The promise of tender moments for mum and baby. 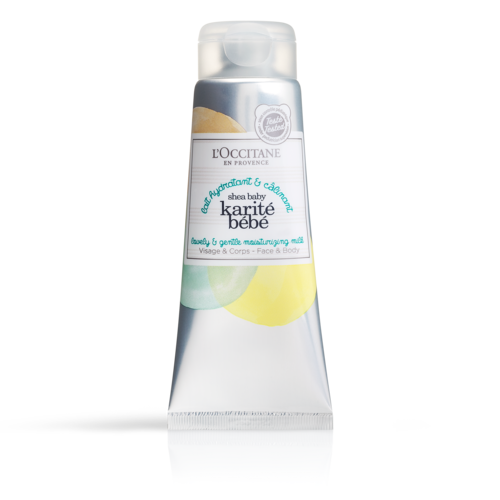 Discover all the essentials to take care of the skin of baby and mum. 3 body care for mum, 3 body care for baby, 1 common ingredient: Shea. Shea butter is known for its incredible soothing, protective and nourishing properties. • in a L’OCCITANE box.